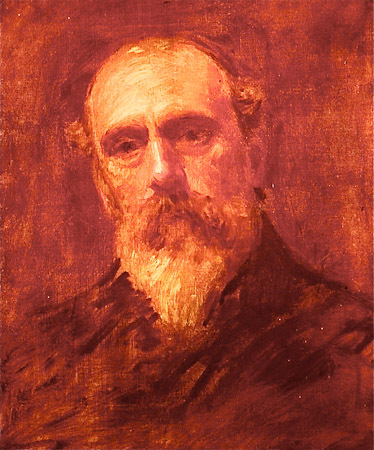 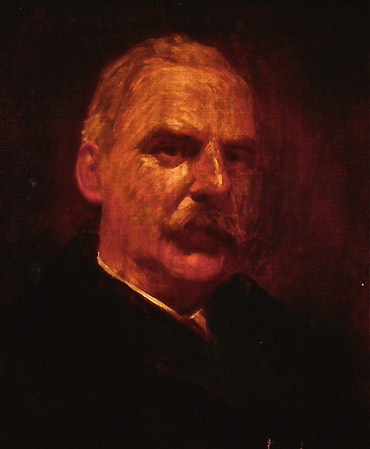 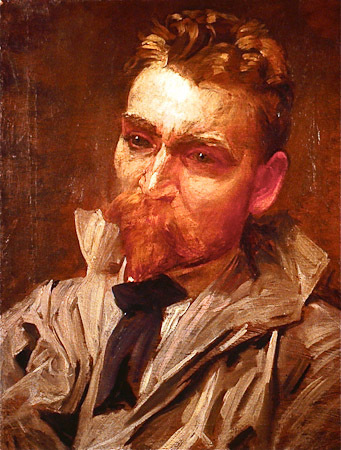 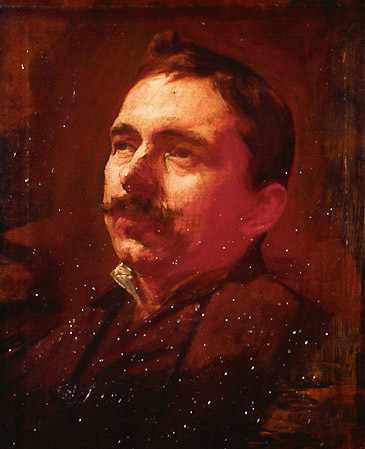 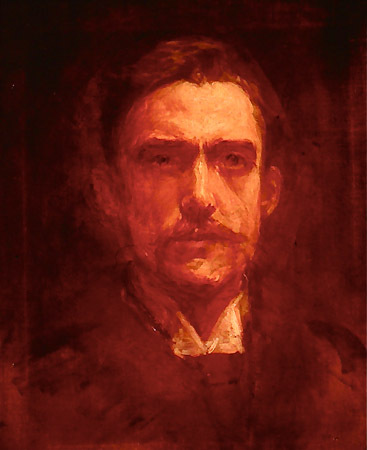 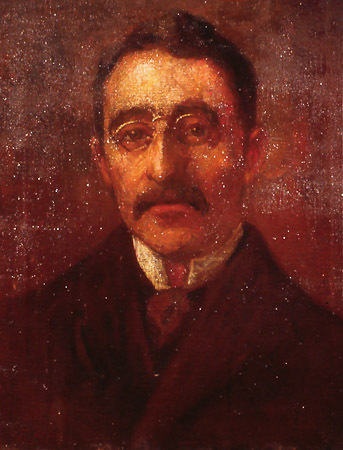 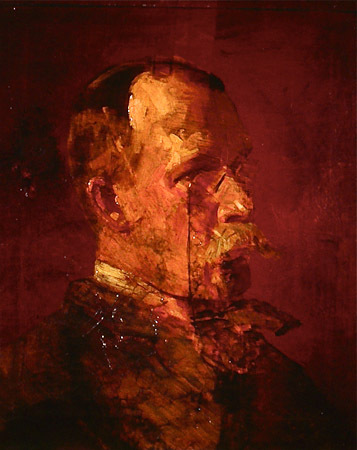 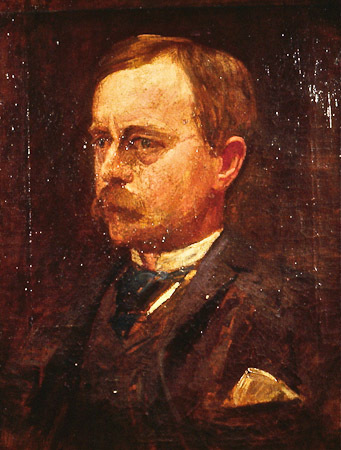 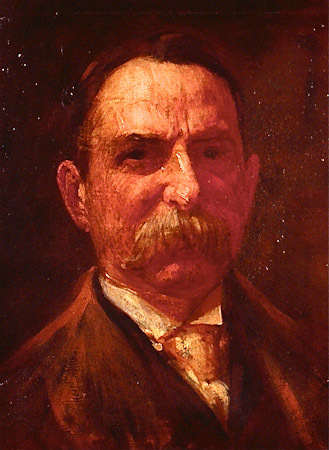 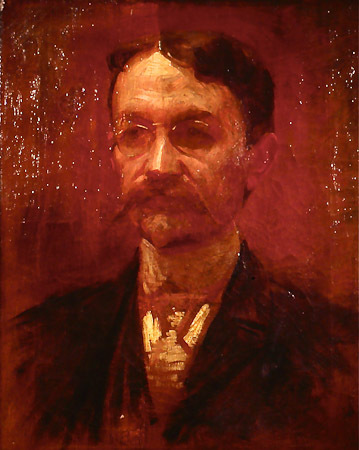 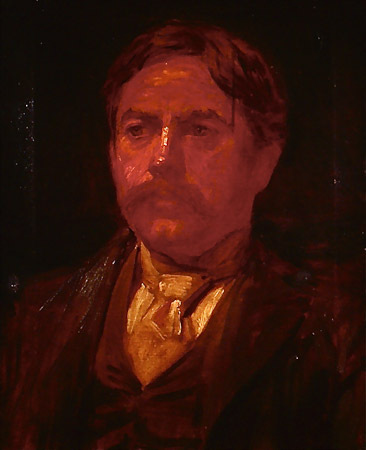 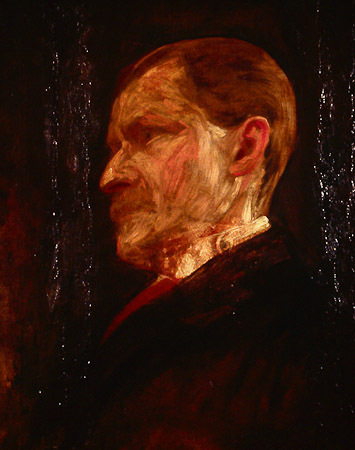 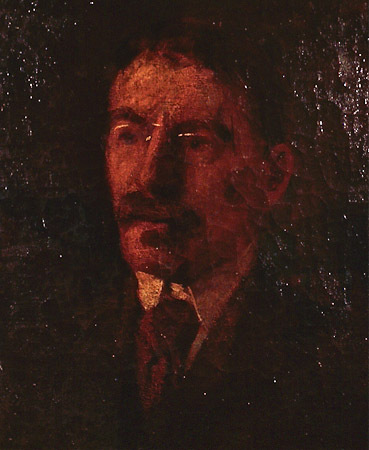 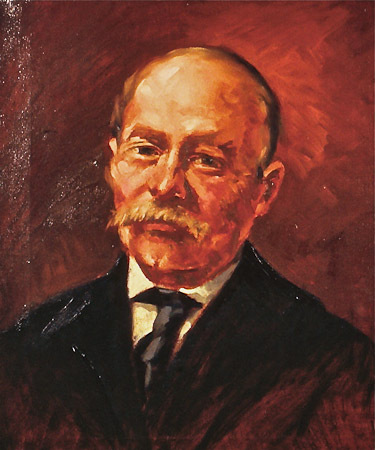 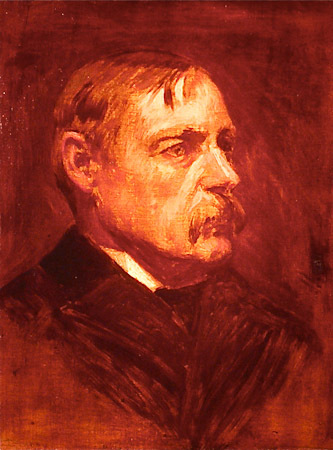 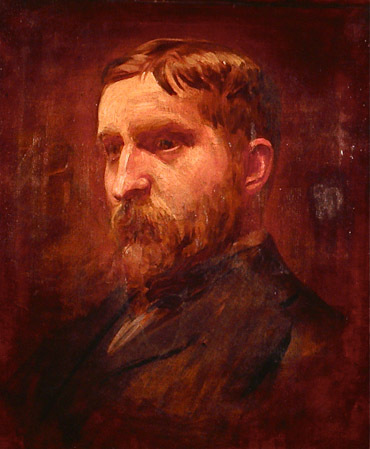 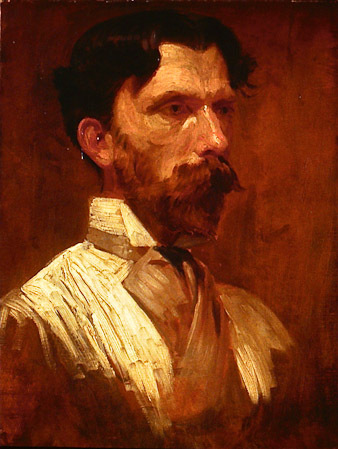 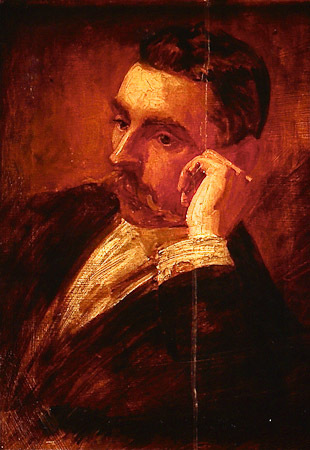 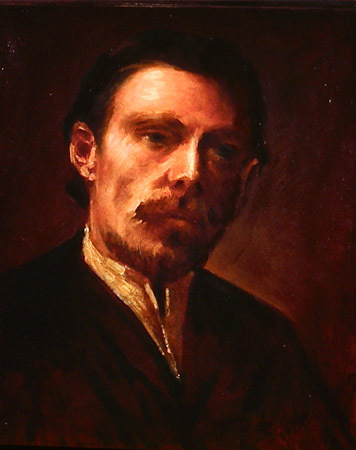 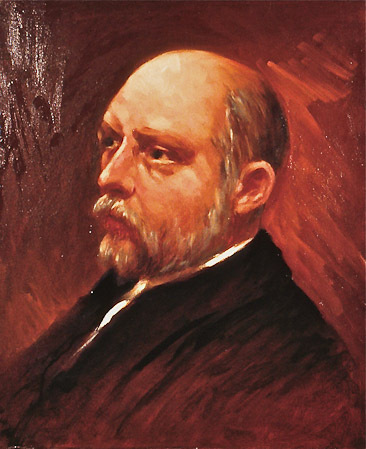 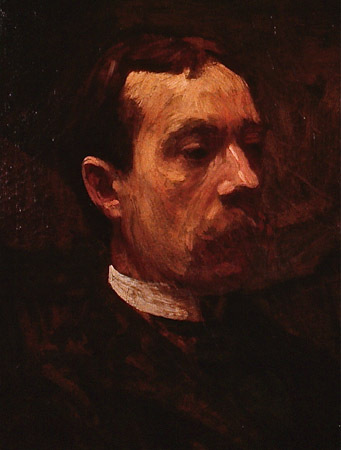 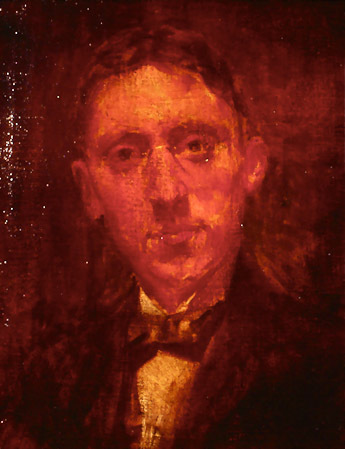 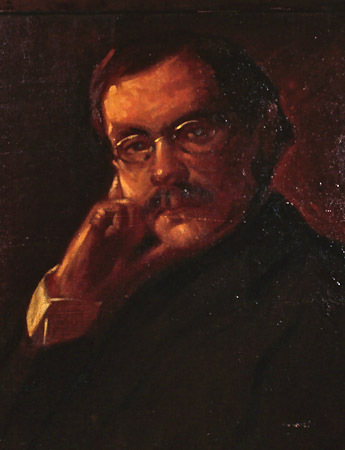 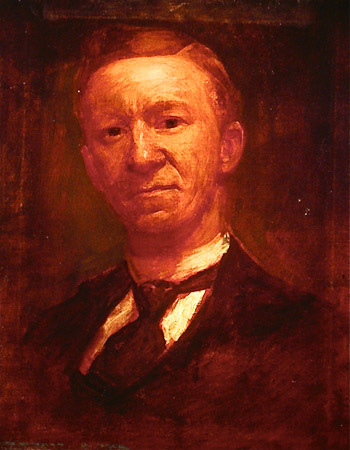 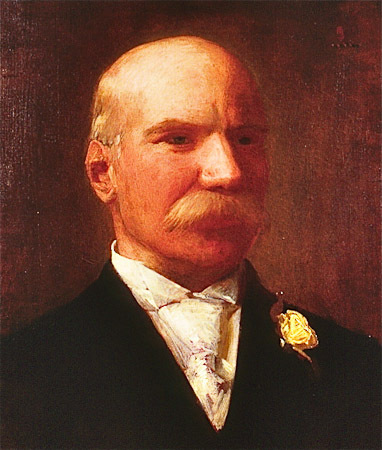 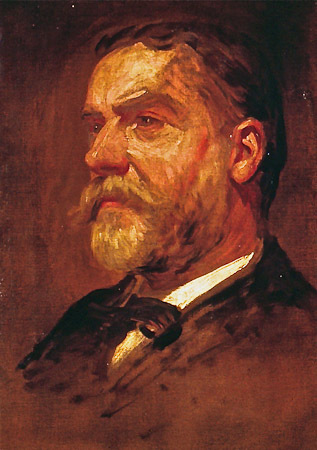 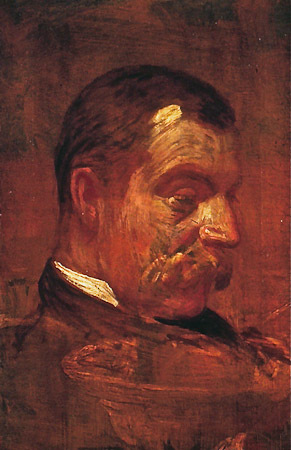 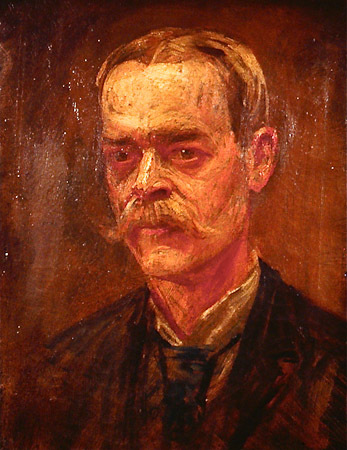 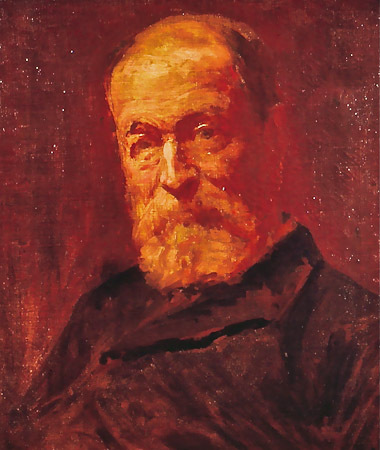 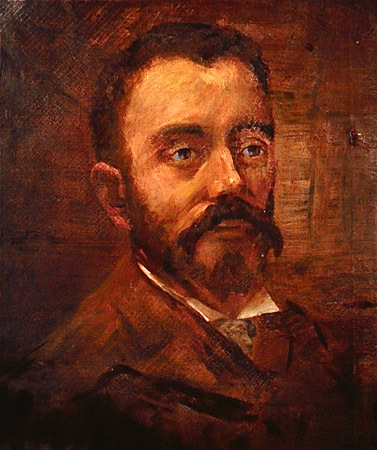 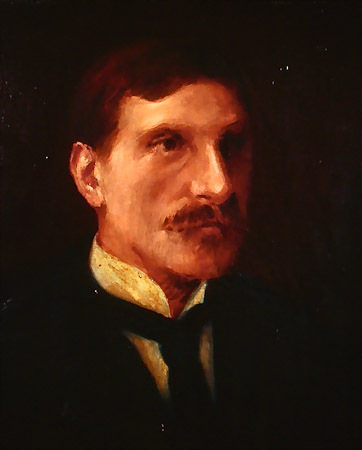 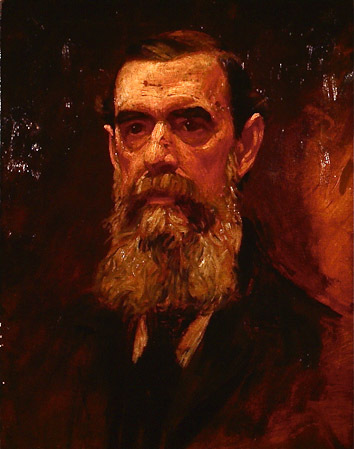 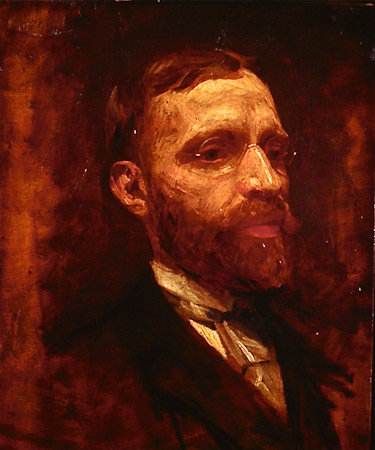 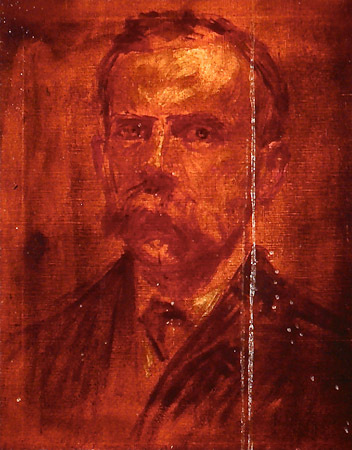 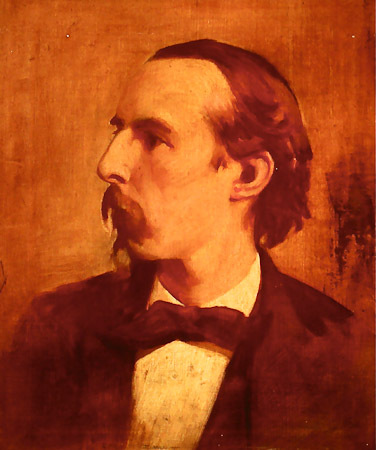 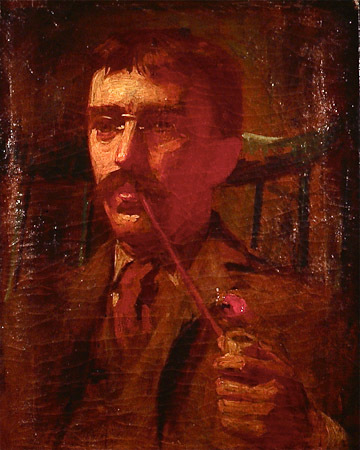 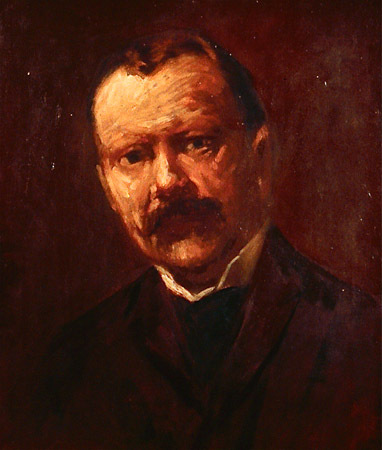 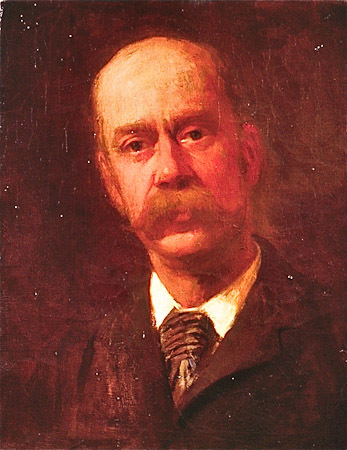 An important group of paintings in the Club’s permanent collection are forty-four portraits of members painted between 1889 and 1900 by the noted artist and teacher Thomas P. Anshutz. 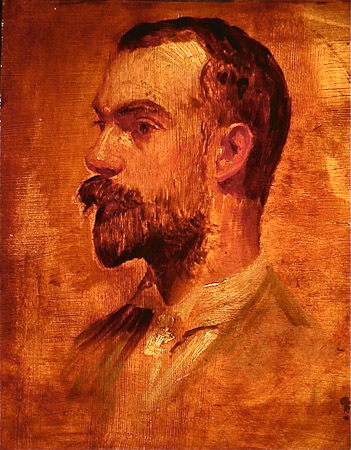 The first portrait of this collection was done in 1889 and was of the recently deceased art critic and Club member, William J. Clark, Jr. 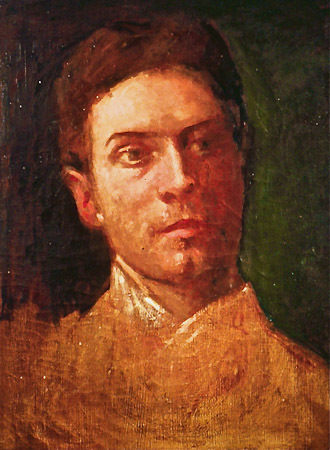 In 1892 Anshutz offered to paint portraits of other members with the only requirement that each sitter provide his own canvas of uniform size. 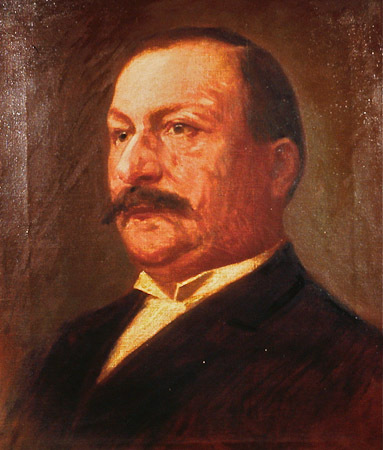 Anshutz was a respected and beloved member of the Club and served as its President between 1910 and his death in 1912. 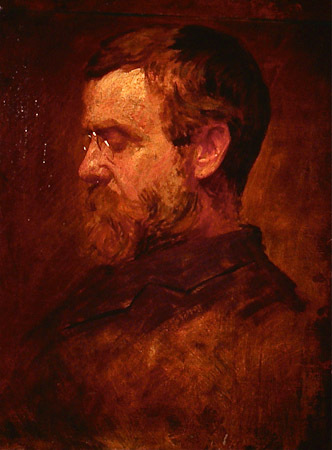 Anshutz joined the Sketch Club in 1877. 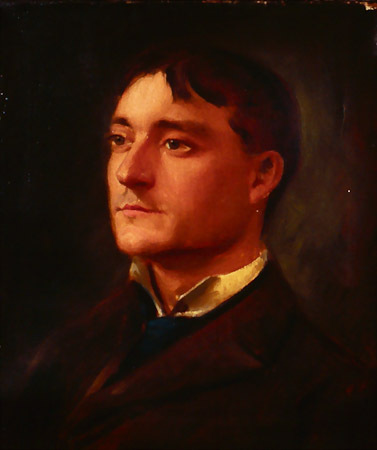 These portraits are available for viewing at our historic clubhouse. 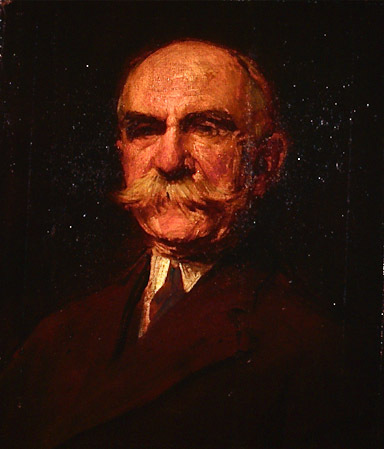 To learn more about past members of the Club, visit our Past Members and Archives pages.